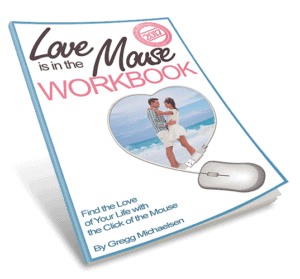 Here is your Love is in the Mouse 2017 Workbook! Click the image to the left or you can click here to download your FREE copy of your Love is in the Mouse 2017 Workbook. You will have fun reading these profiles and you will learn a lot about the most common mistakes most people make when writing profiles! This workbook is a great companion to the book you were viewing, Love is in the Mouse 2017. Don’t forget to buy your copy today! 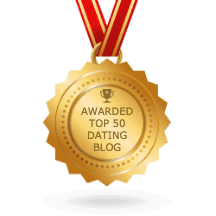 Find a Great Guy – Things You Can do Tonight! While this book and workbook are both great steps to take to find a great guy, there are still more things you can do.